Rides won't always be dry, but your feet should be. These socks are designed for when conditions get wet. The Gore-Tex fabric is designed to keep water at bay, while still letting your feet breath. This combination means that these socks will keep your feet warm and protected from the wet without turning into sweat boxes. Mindful of small details, they also feature flat-lock seams for comfort and an elastic cuff for fit. I put a carheart sock, cem heat pad and this sock over the whole lot. Shoes and show covers and I'm good for down to 20 degrees. And on a recumbent , your feet get all the wind. 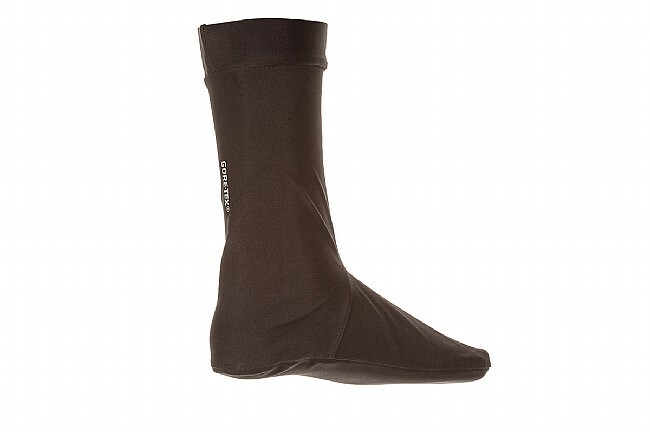 Great waterproof winter sock. Warm dry feet every time. 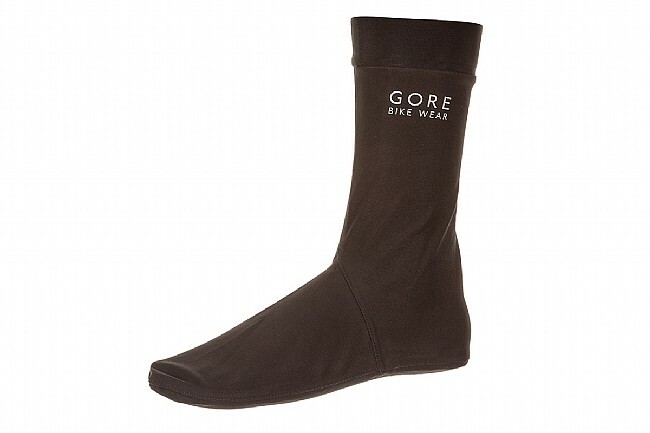 The Universal Gore-Tex Sock is a must have for the year-round rider. I ride in all weather conditions for transportation and recreation. Waterproof socks are the only totally reliable solution I have found to keep my dry through the rainy winters. They are also surprisingly breathable.